21 things I discovered studying nutrition this year – What About Health? There is no one rule fits all when it comes to nutrition and healthy eating. There is no one rule fits all when it comes to studying (I study with a whiteboard!). If you don’t take care of yourself… You. Will. Burn out. Mushrooms are a good source of vitamin D.
To survive, you need to support each other along the way. Drinking lots of water actually helps improve concentration. Freezing home cooked meals are a must (and packed lunches!). Don’t just pay attention to lectures. Pay attention to the media (everyone will ask you about bacon and the latest hype). Eating 5 serves of veggies isn’t too hard, it just takes a bit of preparation. Loving what you do gets you through the stressful times. Only offer your nutrition advice when asked. People will judge what you eat (yes, nutrition students eat cake). Don’t buy junk food when studying. You will eat it all. People respond better to positive health messages than negative ones. Whether it’s chemistry, biology or biochemistry… Labs never get easier. Public transport is not evil. It’s useful for studying, getting some steps in your day and getting some much needed sleep. 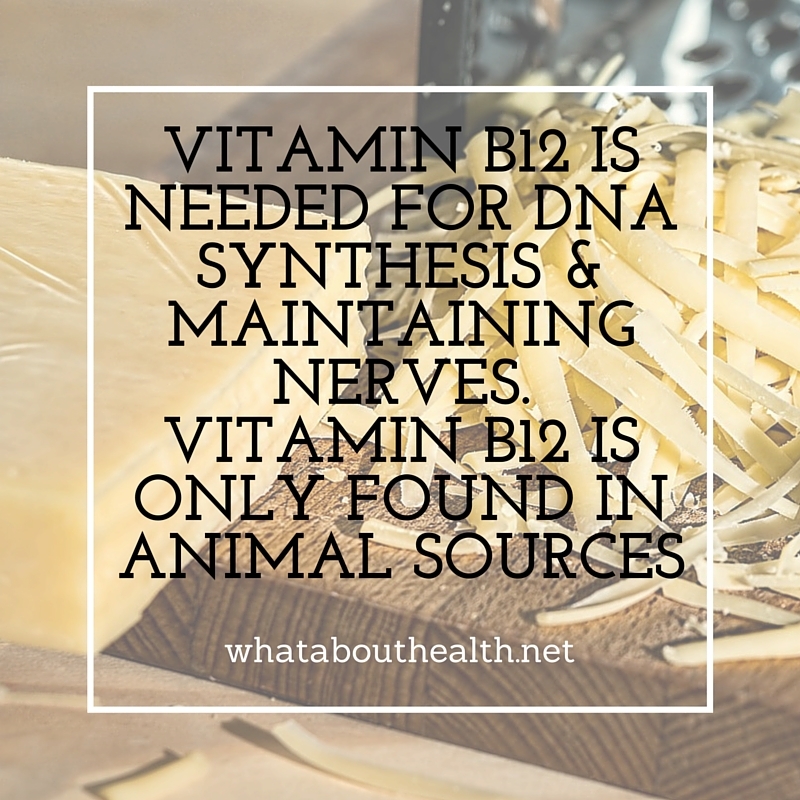 B12 is one of my favourite B vitamins (yes, I have a favourite). Explaining nutrition to people is still my favourite thing (especially volunteering for Nutrition Australia at the Yass Relay for Life, explaining how amazing vegetables are!). That’s my list! I have loved learning all about nutrition and health. Looking forward to the 4 months of holidays, with lots of relaxing, adventures and blogging planned! If you study, what would you add to the list? What was your favourite one? If you enjoyed this, I would greatly appreciate it if you would share it with your friends. Thanks! # 19 is my favorite haha. 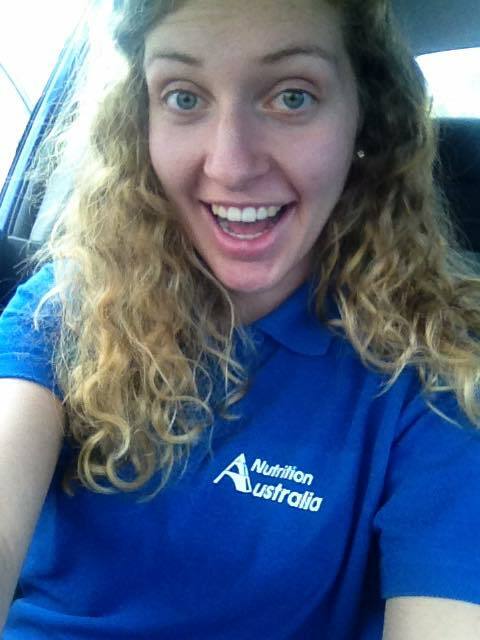 Such a nutrition nerd! Pingback: What nutrition advice should you trust? | What About Health? Yes! I don’t know how I would have survived biochemistry without a whiteboard! The other thing I learnt was how little I really knew! I thought I was an expert after reading countless books and media posts but I had a lot to learn about the very pre of nutrition! That’s a great one! Yes, you don’t realise until how much science there is behind it! 15 is my favorite. I like 14. 7 in the most intriguing and I’m not sure I agree with it. Great list. Sounds like a great year.